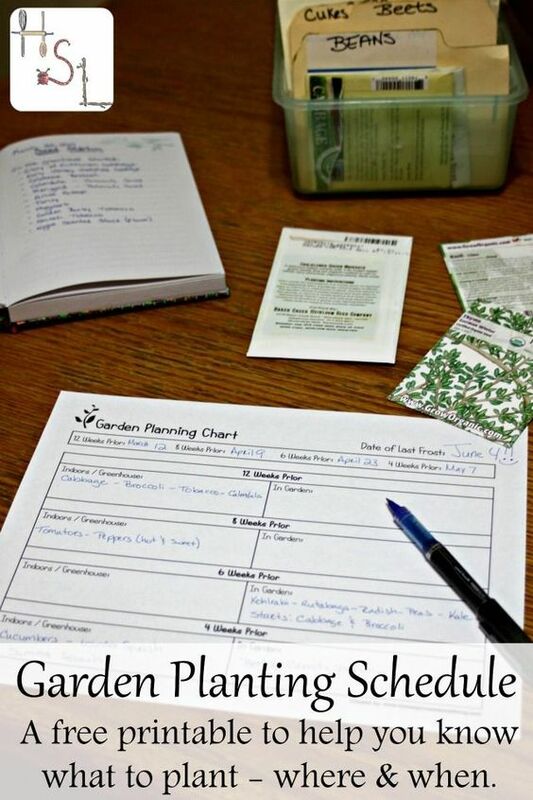 To help you plan your seed starting indoors, sowing, and harvest. 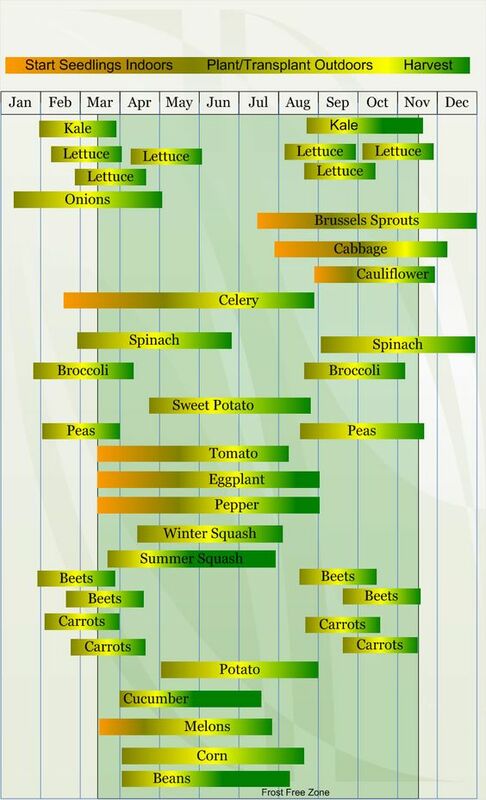 This chart is for Zone 8. Website has chart for each zone! How would chickens live if they had their druthers? We can find out by looking at the habits and habitat of their wild relatives, the jungle fowl. 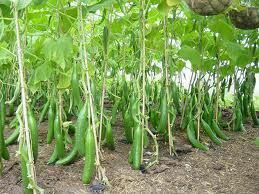 That fascinating information is reviewed, and used to guide suggestions on how best to provide your chickens with the opportunity to express their natural behaviors. Plus tips on how to make the most of a small space. 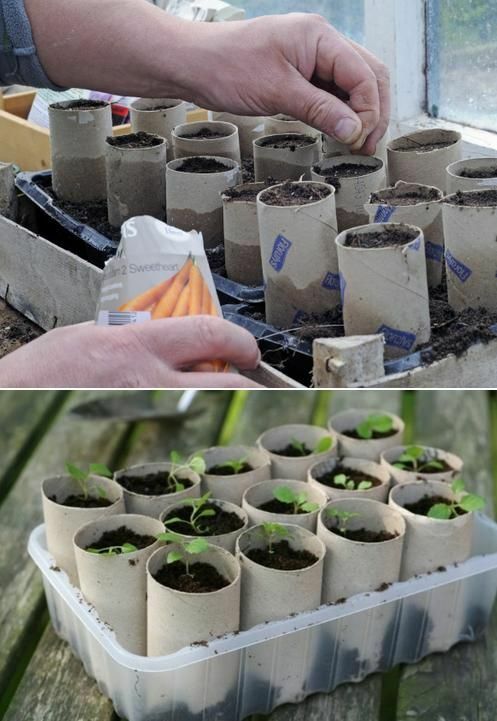 Use toilet paper rolls to start your plants Carrots are simple to sprout in any container deep enough to accommodate the roots. 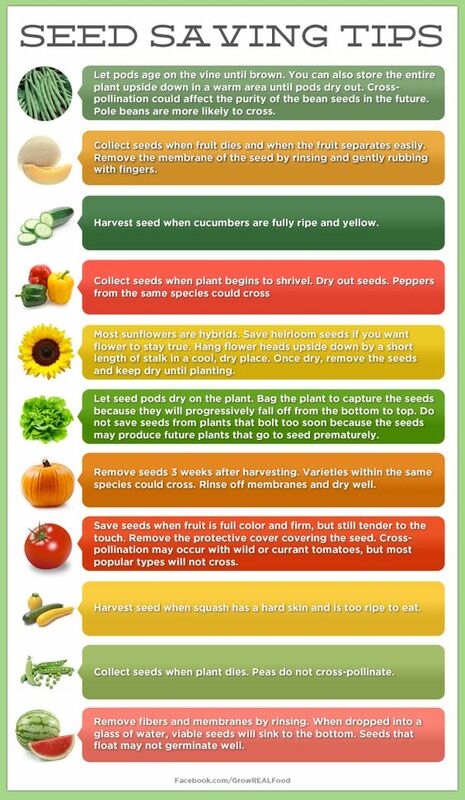 Starting carrot seeds indoors is an easy way to protect seedlings and get a head start on spring planting. 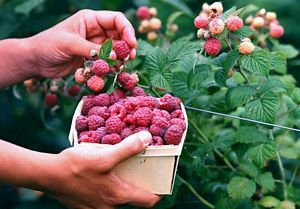 Plant a home raspberry patch. 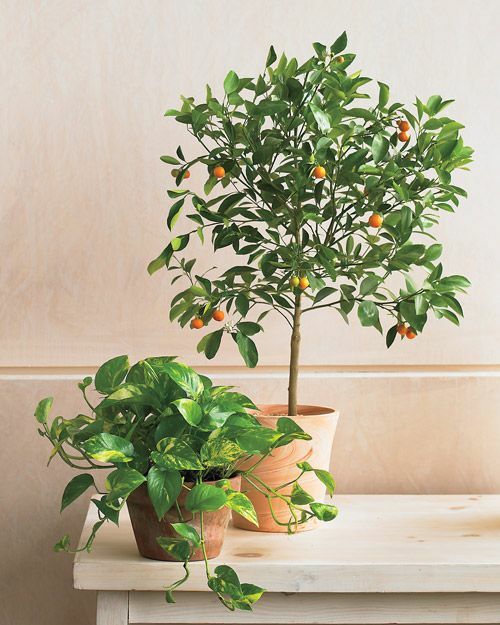 Indoor plants article. Tip: To get rid of bugs in houseplants, push a clove of garlic into the plant's soil. If the garlic sprouts and grows, just cut it back. 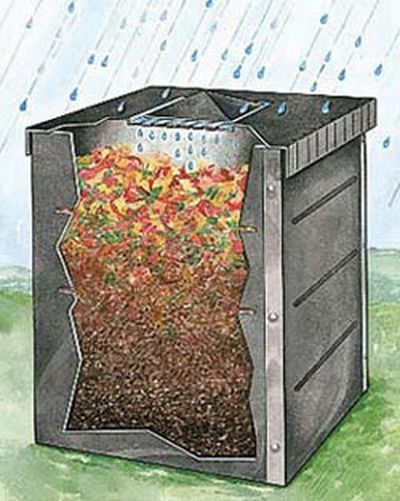 All About Composting - I wish I had had this info before building my compost bin.